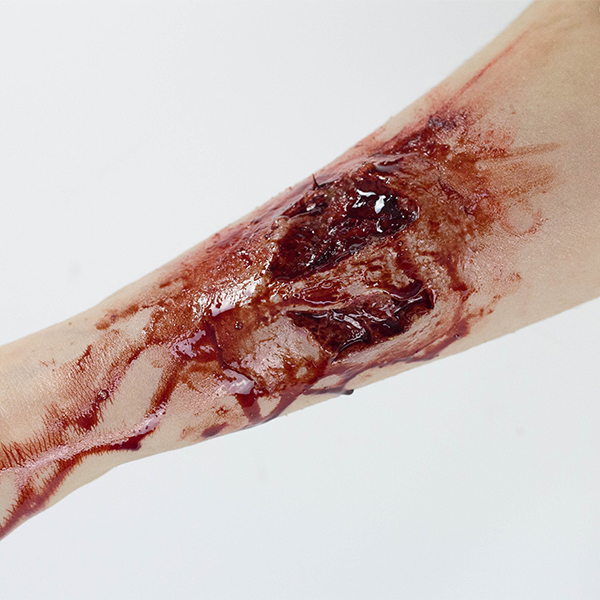 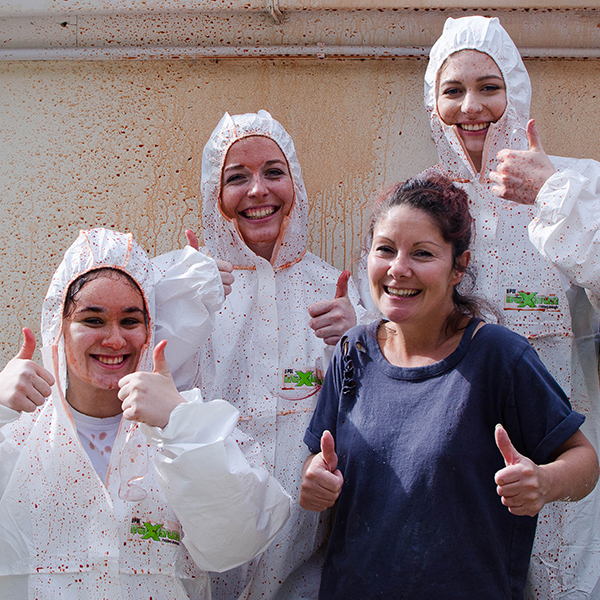 The course begins with learning how to create, apply and colour basic casualty effects. 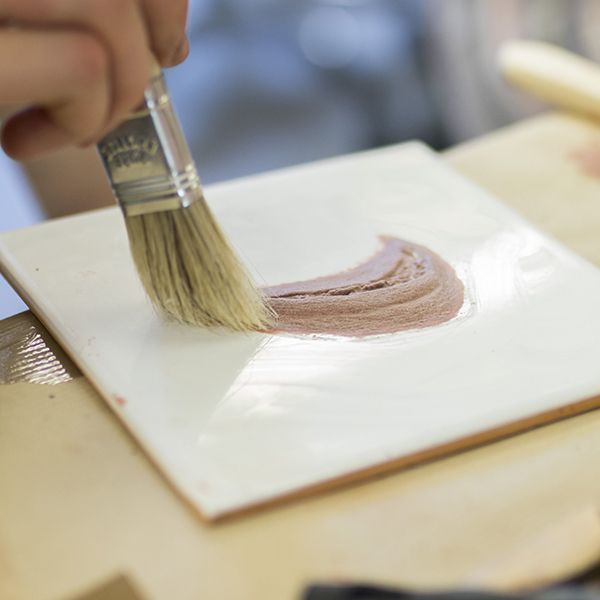 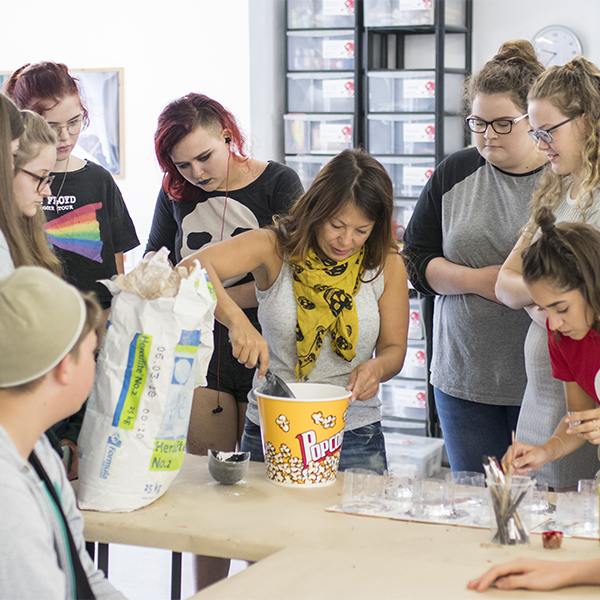 You will try direct-applied techniques, then design and make your own gelatine appliance from sculpture through moulding and casting to create a piece like a wound, zombie boils or alien skin texture. 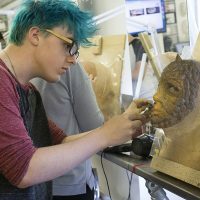 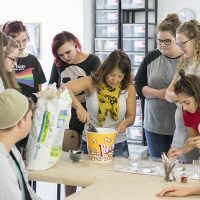 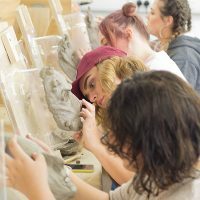 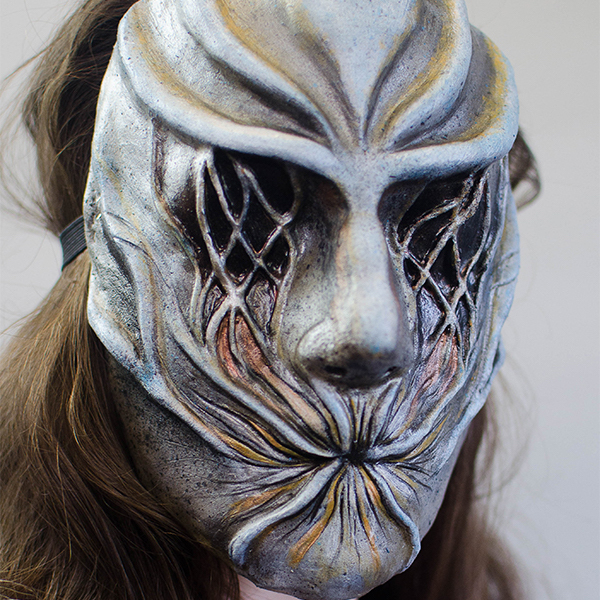 This is followed by designing and making a full-scale creature mask using a plaster mould – a fundamental technique upon which to build your future technical skills. 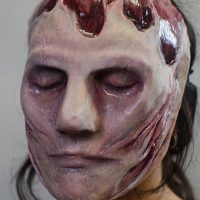 You will have an ‘industry insight’ session to explain the role of prosthetics and makeup FX and the course culminates in a photo shoot on the last day, to capture your mask and start off your portfolio. 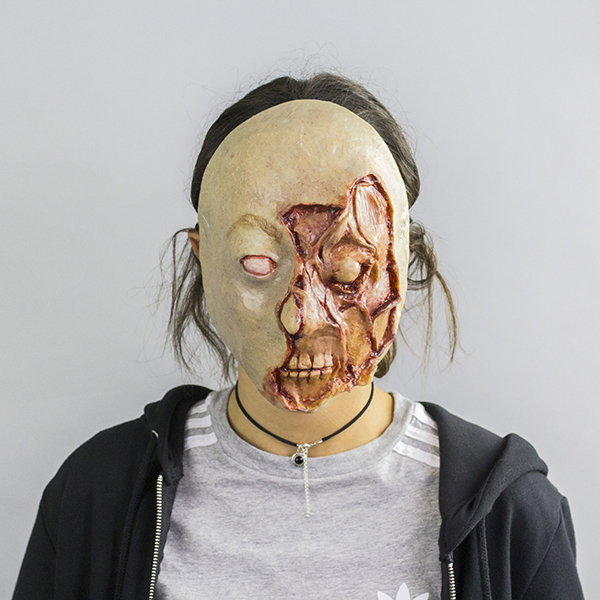 This jam-packed week will take you into a new, exciting world but watch out…it’s addictive! 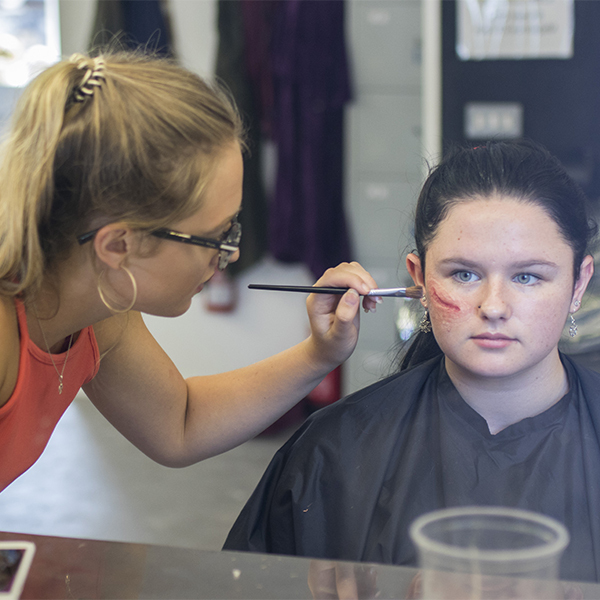 This course is taught by the highly experienced tutors from the University of Bolton’s Special and Visual FX department, so this is also your opportunity to make a connection with one of the UK’s leading universities in the teaching of our craft. 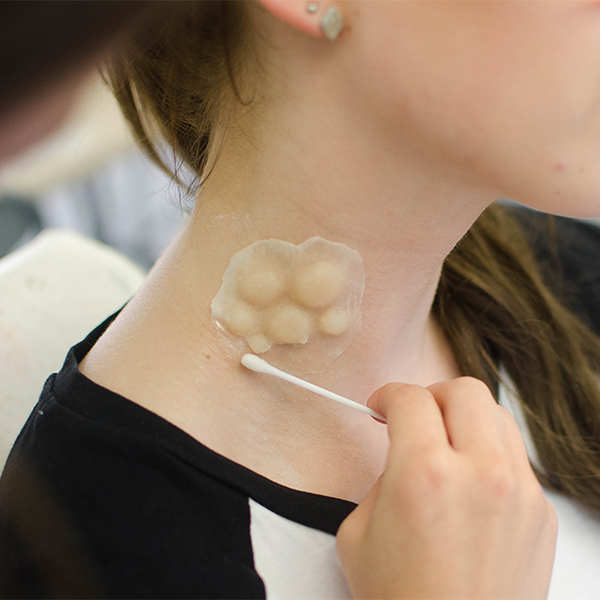 You need to be between 14 and 18 years of age, have a good understanding of spoken English, basic conversational use of English and an interest in prosthetics and makeup FX. Some experience of any kind of craft work, painting or drawing will be advantage, and if you've had a go at applying makeup on your friends or doing some face painting that will also useful but again not essential.